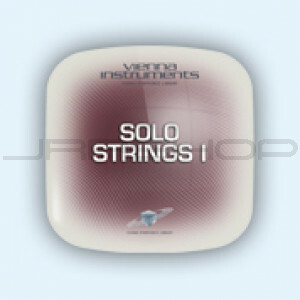 The Solo Strings I Full Library contains 87 GB of uncompressed sample data in 44.1kHz/24-bit. Due to an innovative optimization process, the Vienna Instruments engine decompresses the samples in real-time, so that they take up only 58 GB of space on your hard disk. Please note: Even if you licensed the Standard Library only, the Full Library of your Collection gets installed on your hard drive since Standard and Extended Library can’t be separated due to structural database requirements.